2MB is a recognized partner in the field of socially responsible entrepreneurship in Bosnia and Herzegovina. 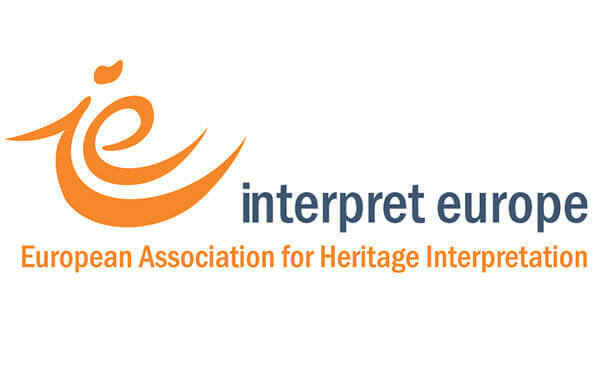 With the focus on the implementation of interpretation using new methods of promotion, 2MB strives to contribute to the promotion of local entrepreneurship, protection of cultural and natural heritage, socially responsible civil activism, freedom of press and respect of human rights and freedoms. 2MB supports the organization of events, conferences, seminars and trainings in the field, always with strong connection to the local and regional communities and their interests.